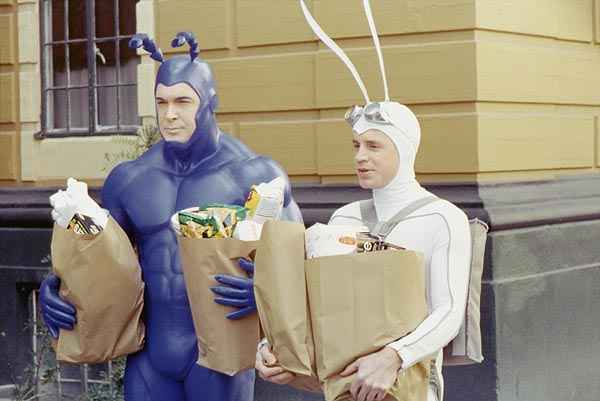 The ridiculously awesome show riddled with wordplay is getting new life through Amazon Studios. Patrick Warburton will reprise the titular role. And yes, Edlund is back with writing duties. It is his creation after all. So he’ll produce too. Now I hope the rest of the cast returns too. They had good chemistry together. Not to mention comedic timing. We need more Batmanuel in our lives.